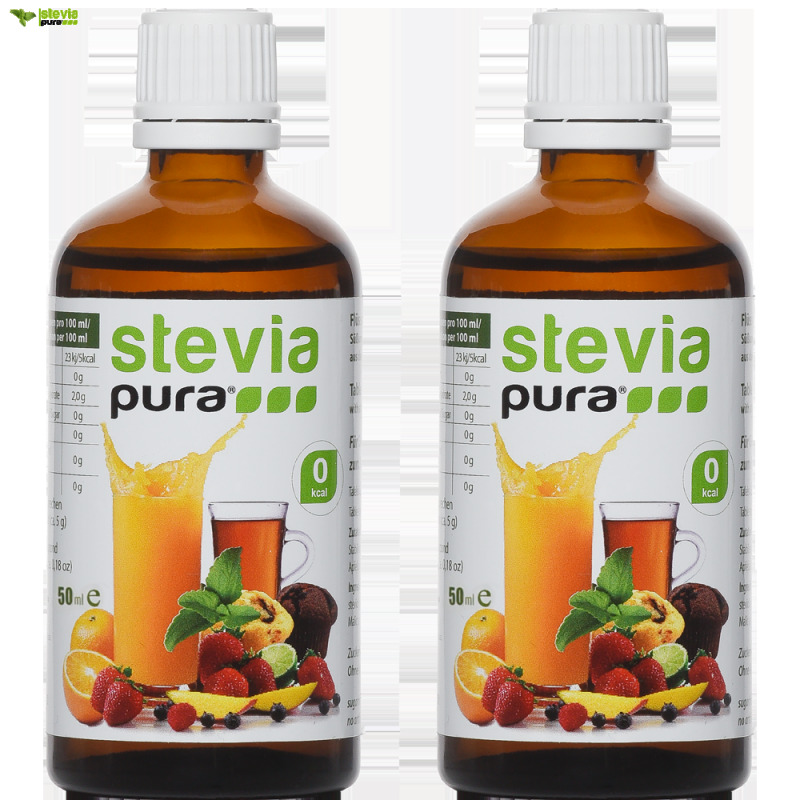 steviapura ® liquid concentrates are free of artificial sweeteners, flavors, inulin, lactose, maltodextrin, sugar and erythritol. In the EU, Stevia, with the exception of France, is not yet approved as food. 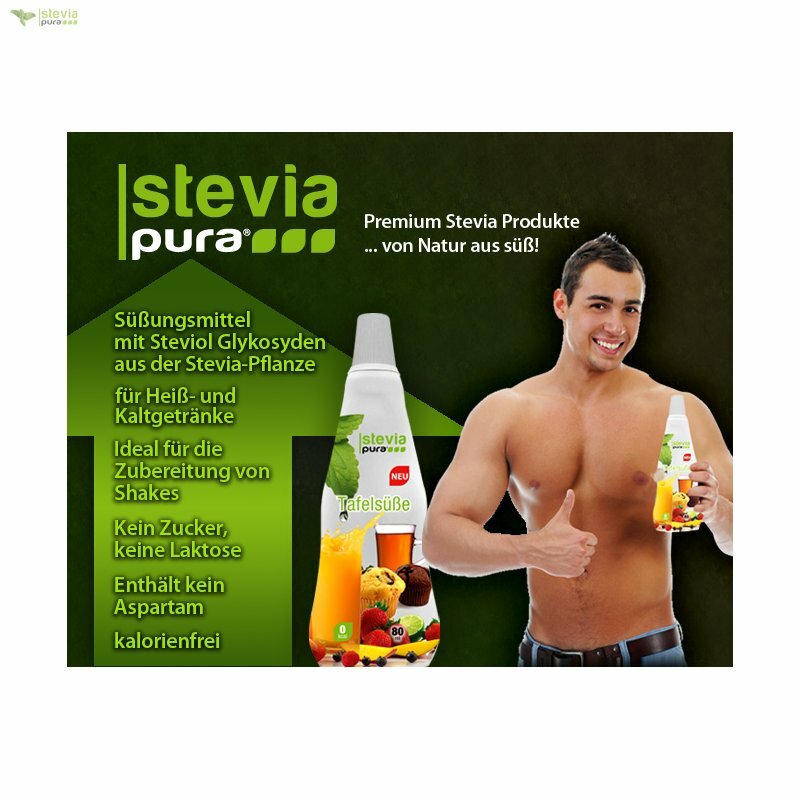 Therefore we offer to our customers within the EU Stevia only as expressly dental and cosmetic additive. Copyright © 2016 Stevia Group I All rights reserved. | Steviapura ® is a registered trademark of Stevia Group.